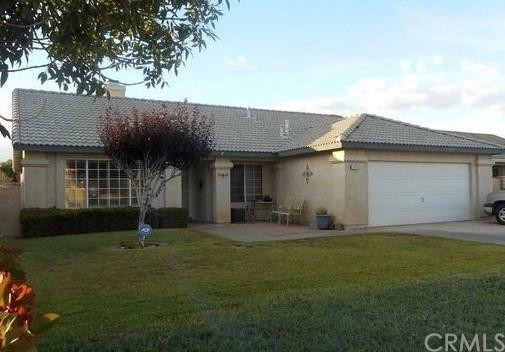 Great family home in a planned community consisting of two large lakes (with beaches, swimming, and fishing), pool, tennis courts, club house, equestrian facilities, and a 27 hole Championship Golf Course (FREE for residents). 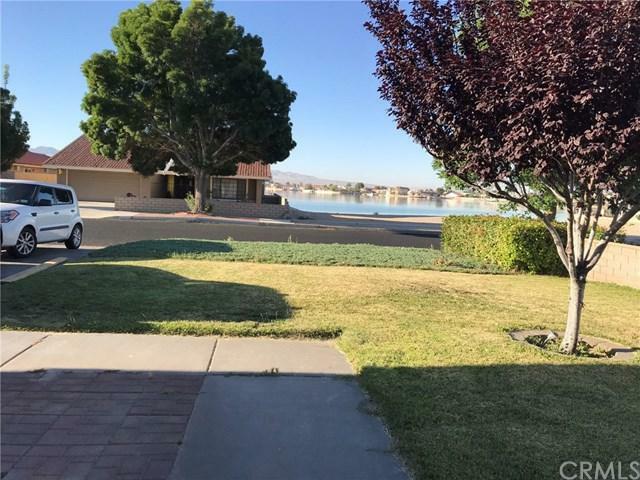 This house has a fantastic lake view from the living room and lake access immediately across the street for paddle boarding, kayaking, etc. (not a formal dock). The view and lake access are a permanent feature. Built-in shelving in the den. Large windows permit lots of natural light. 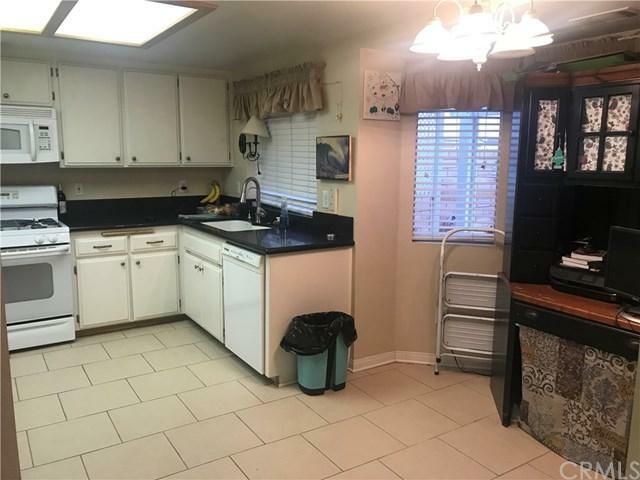 Kitchen, den, hallways, and bathrooms have uniform 14" tile flooring. 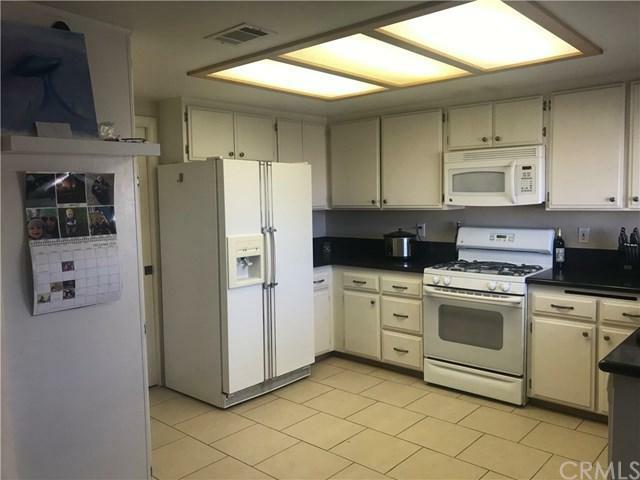 Lots of storage in kitchen and bathrooms. Solid tile roofing. There is a nice storage shed/work shed in the backyard.